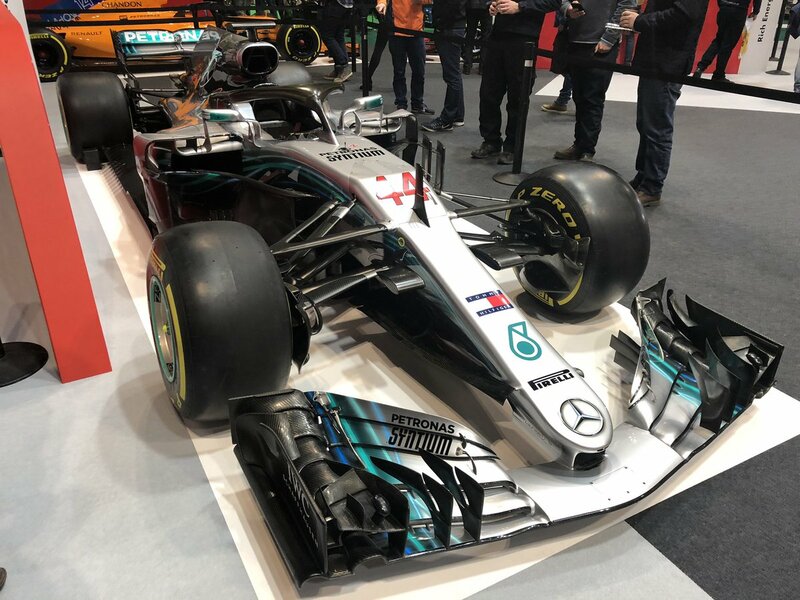 Home Latest #ASI19 – Your Showguide to Autosport International at the NEC. 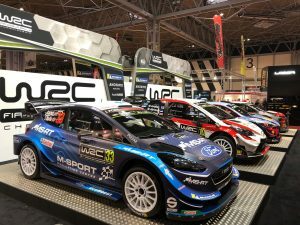 #ASI19 – Your Showguide to Autosport International at the NEC. 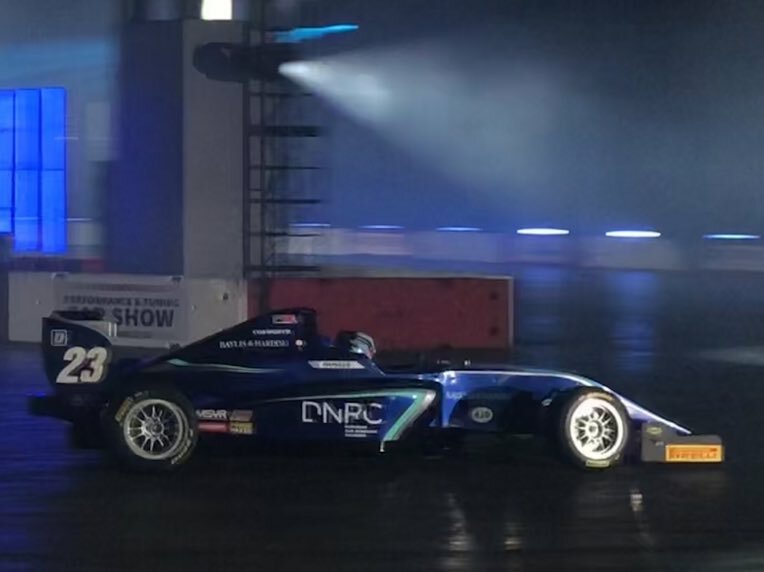 Traditionally the start of the motorsport year for many fans after the winter break, this weekend marks the return of the Autosport International Show in Birmingham at the NEC. 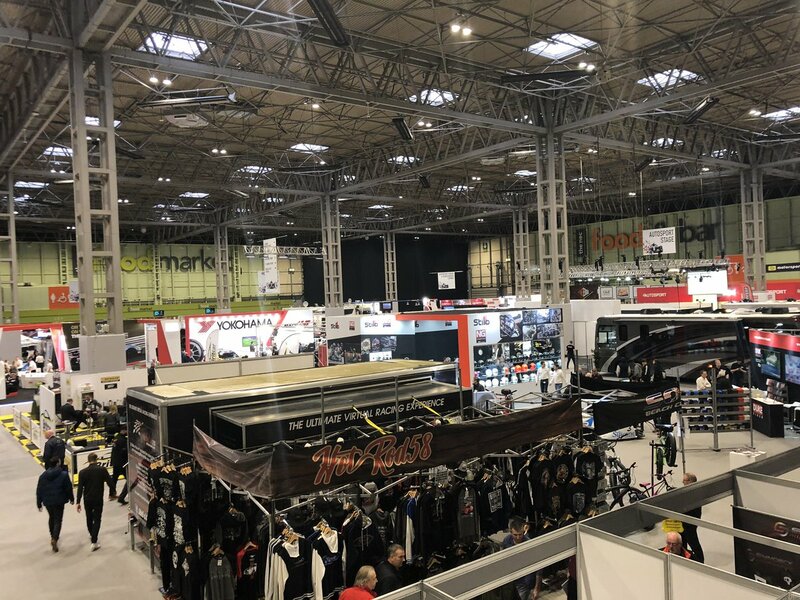 Housed in different halls at the venue and with a new two level layout, the show offers plenty for fans of all motorsport genre. The only question is where to start and what to see first! The Autosport Stage, with a schedule of regular interviews through all days. 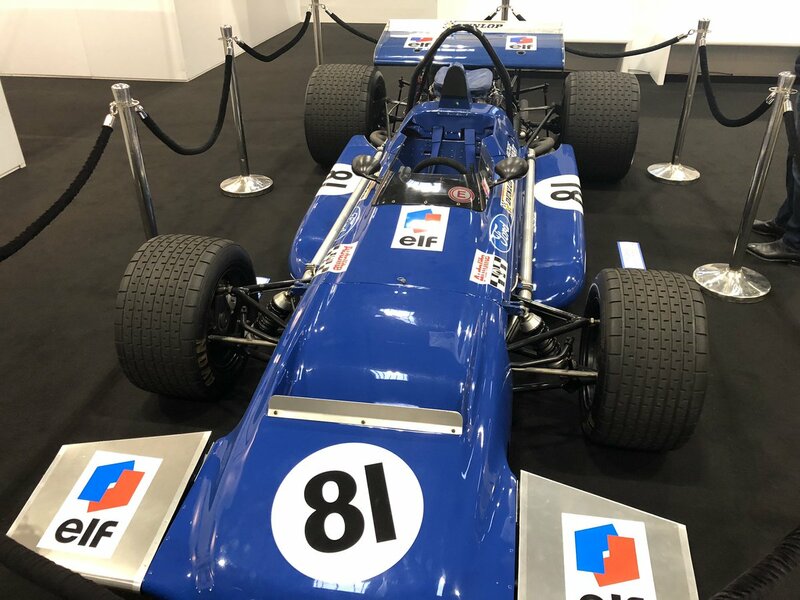 All fans attending the show will very much miss the presence of the late Henry Hope-Frost in his regular role on stage, but the #Fever continues in the hands of his colleagues Stuart Codling and Alan Hyde. 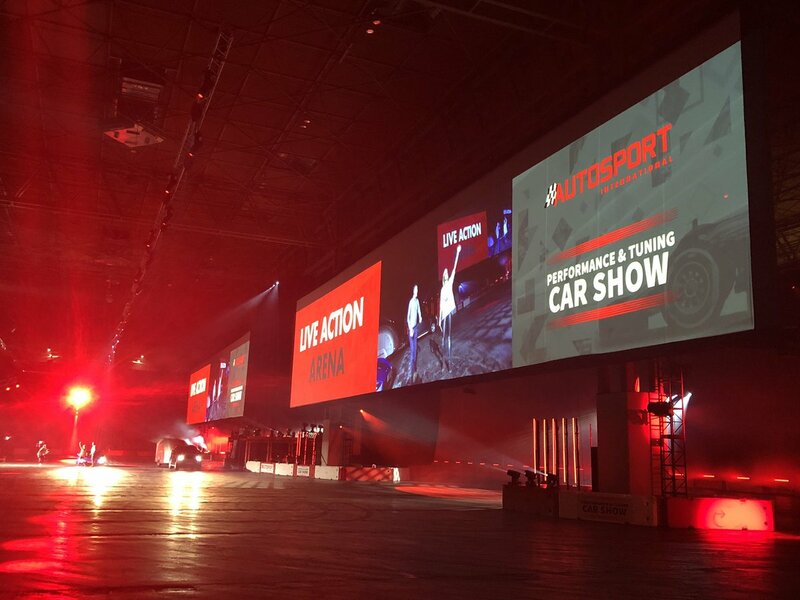 The Stage is situated at the rear of Hall 1. The F1 Racing stand, complete with show cars from 8 of the current F1 teams. 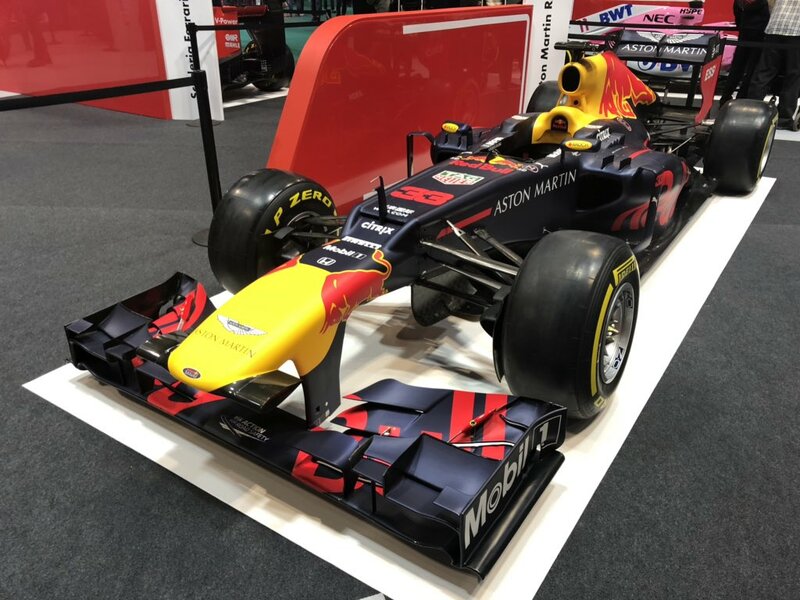 Hat’s off to McLaren, Haas, Ferrari, Williams, Force India, Mercedes, Renault and Red Bull for sending a car along for fans to photograph and take a look at close-up (ahem, Toro Rosso and Sauber….we miss you!). 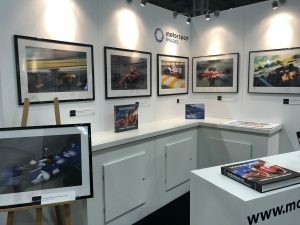 The stand can be found up the stairs and at the back on the left in Hall 2. Stalwart visitors to the show, Pirelli, BTCC and WRC all have stands that are all worth a visit. 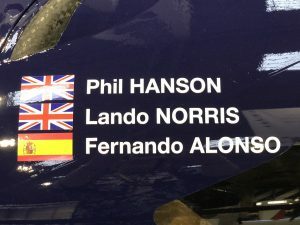 Return of the Mc(laren) – Carlos and Lando make it a Super Saturday! 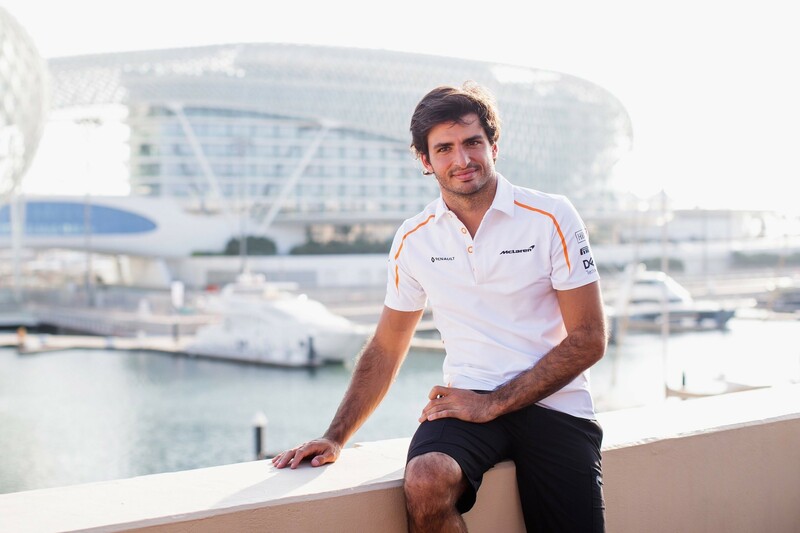 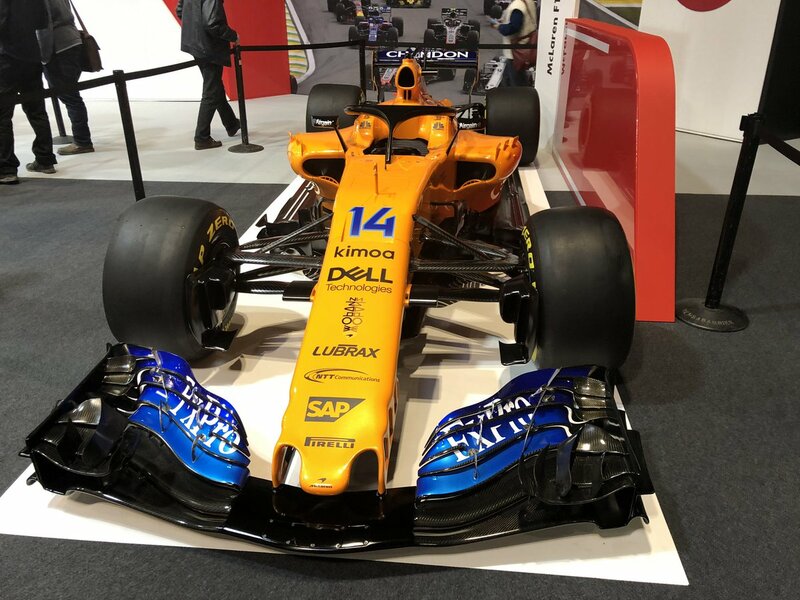 McLaren’s 2019 Formula 1 drivers are due to open the show on its first public day on Saturday, as well as taking part in interviews on the Autosport Stage, with Zak Brown also due to be in attendance. 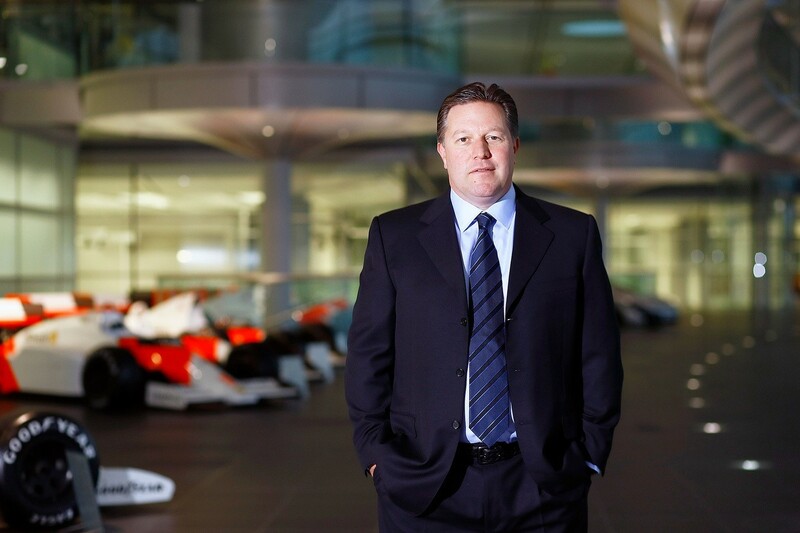 They are sure to draw a big crowd with fans keen to hear them speak about the season ahead with the Woking team. 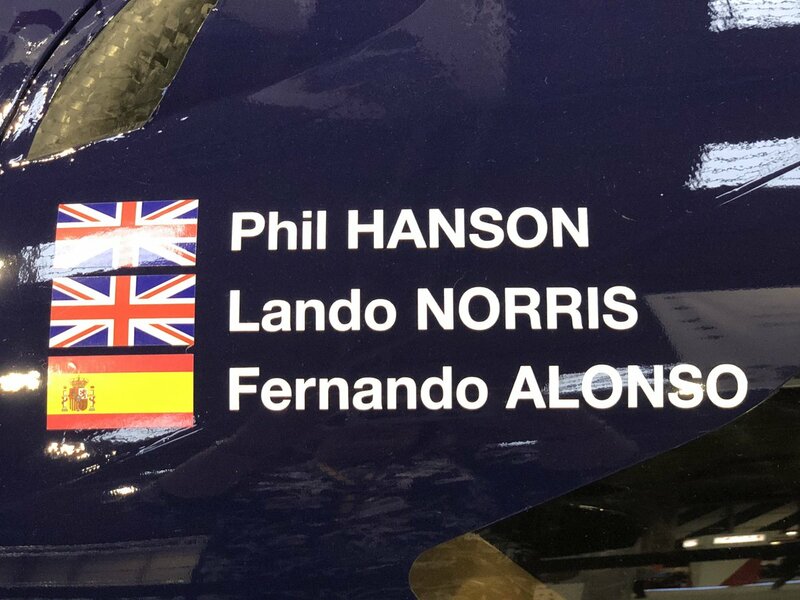 Also, don’t Miss Lando’s other cars in Hall 1. 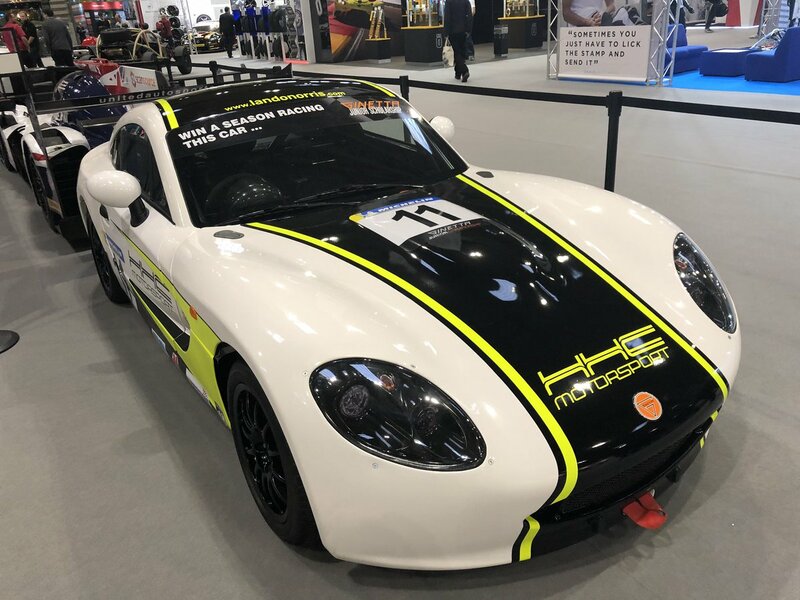 You can also see his Ginetta Juniors car alongside the United Autosports JSP217 driven by him alongside Fernando Alonso and Phil Hanson at Rolex 24 Hour race in Daytona last year. 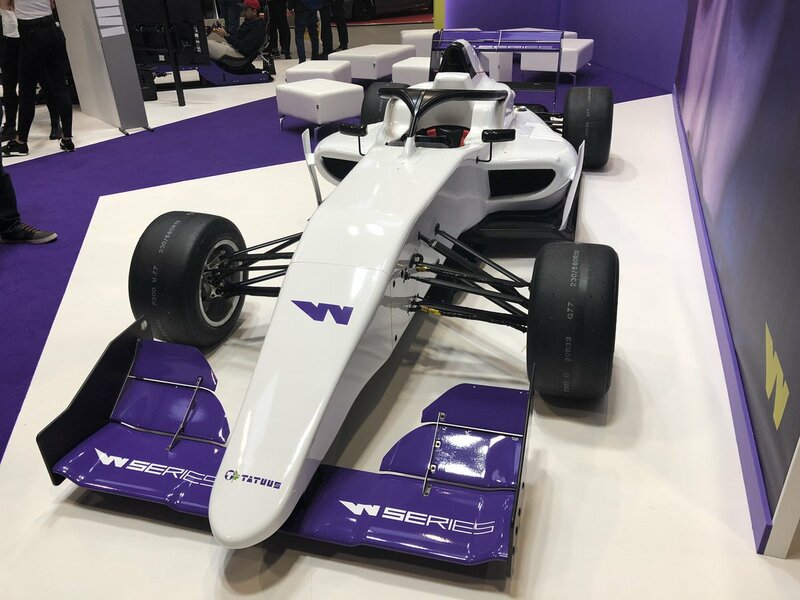 This year’s show marks the first appearance of W Series, the new single seater racing series which has a mission to encourage greater female participation in motorsport. 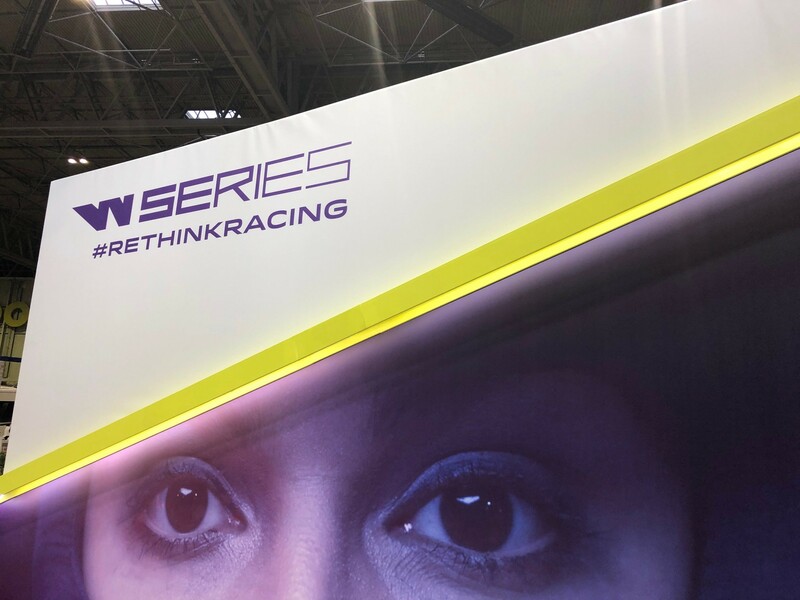 Members of the team can be found on the stand and are happy to answer any questions that visitors may have around the series, as well as some of the candidate drivers who are on the short list at this stage. 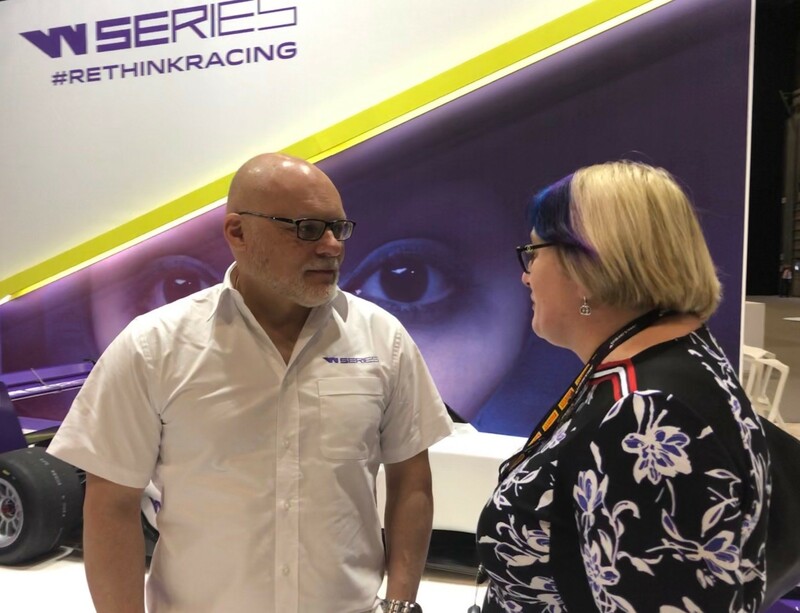 On Thursday, Esmee Hawkey was around to chat, as well as Communications Director Matt Bishop, and more drivers will be on the stand over the weekend. 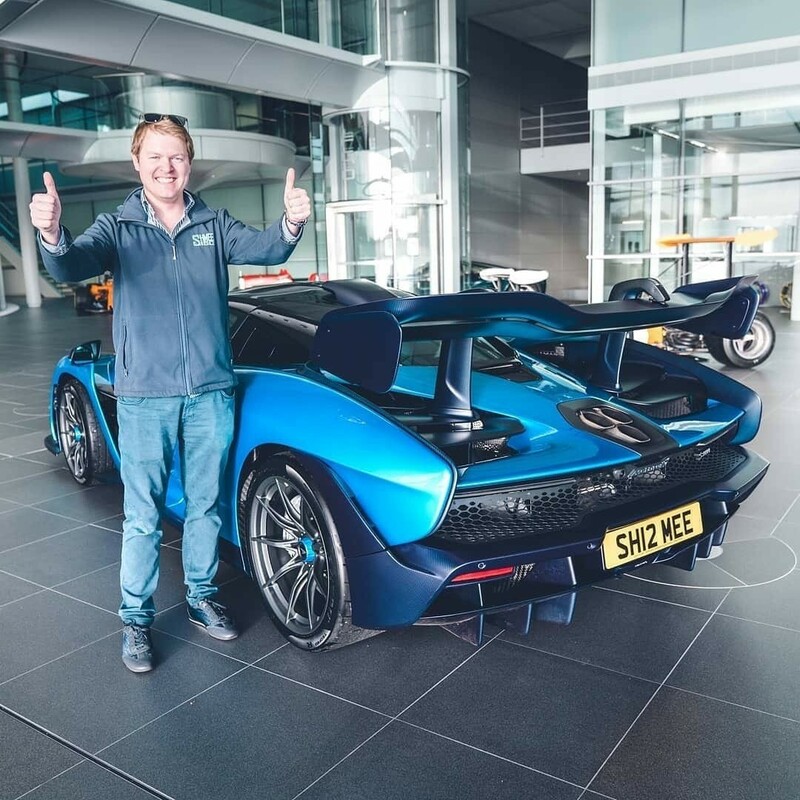 Do take the time to give it a visit! 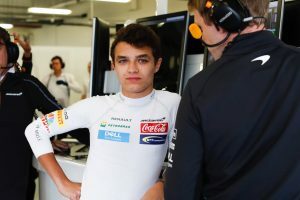 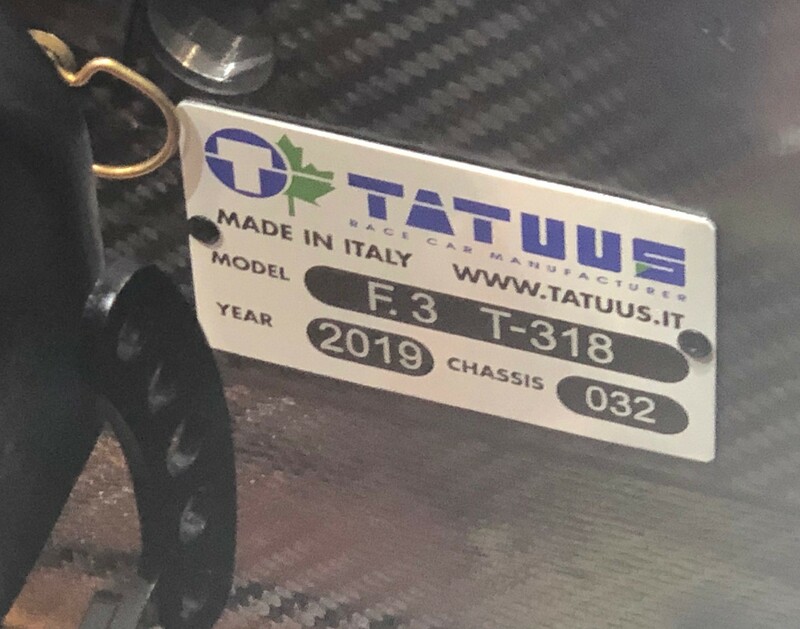 You’ll also find the car that the series will be using is on the stand – all drivers will race in Tatuus T-318 Formula 3 cars – as well as the Cool Performance simulator that drivers will utilise too. 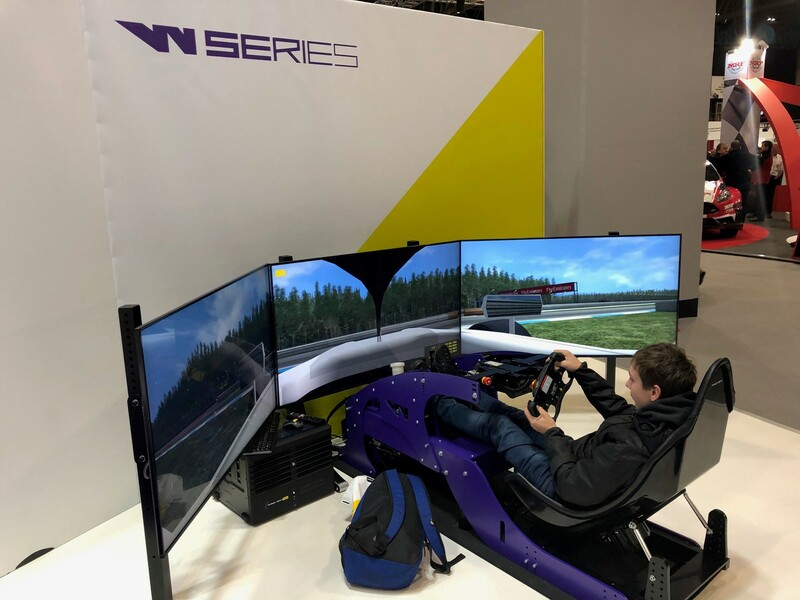 Give it a go and see if you can beat the times up on the board from other visitors to the show such as E Sports World Champion Brendon Leigh! 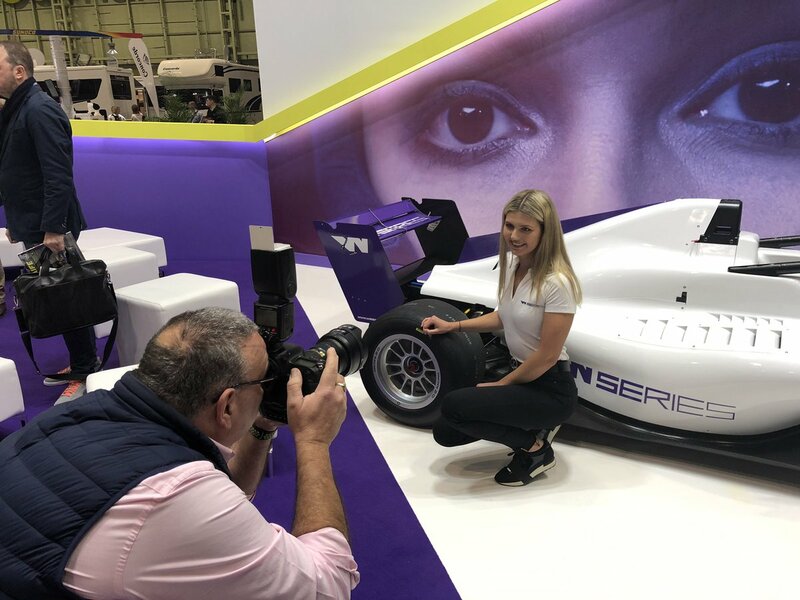 The stand is just to the left of the Autosport stage, so you can’t miss it, and if you tweet any photos there, make sure you use the hashtag #WSeriesASI. 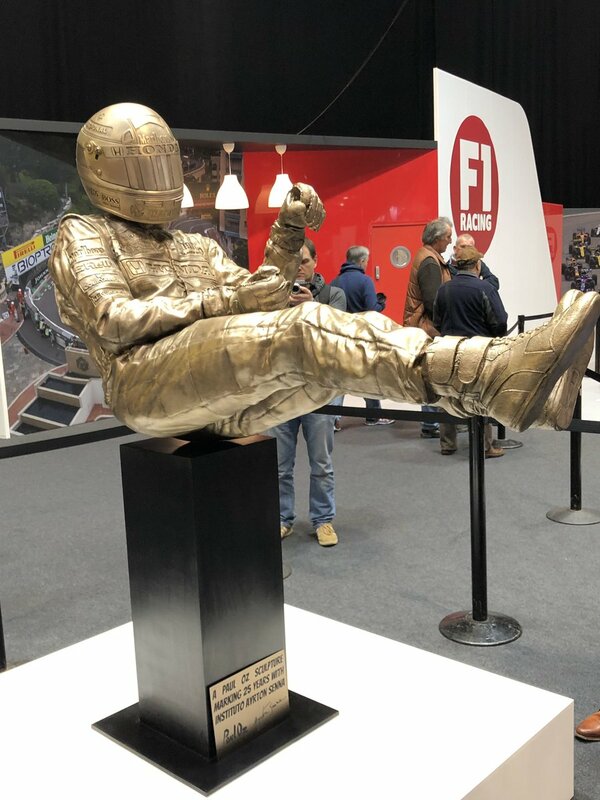 Unveiled on Thursday, Paul Oz’s Senna Bronza sculpture is a sight to behold and a must see item at the show. 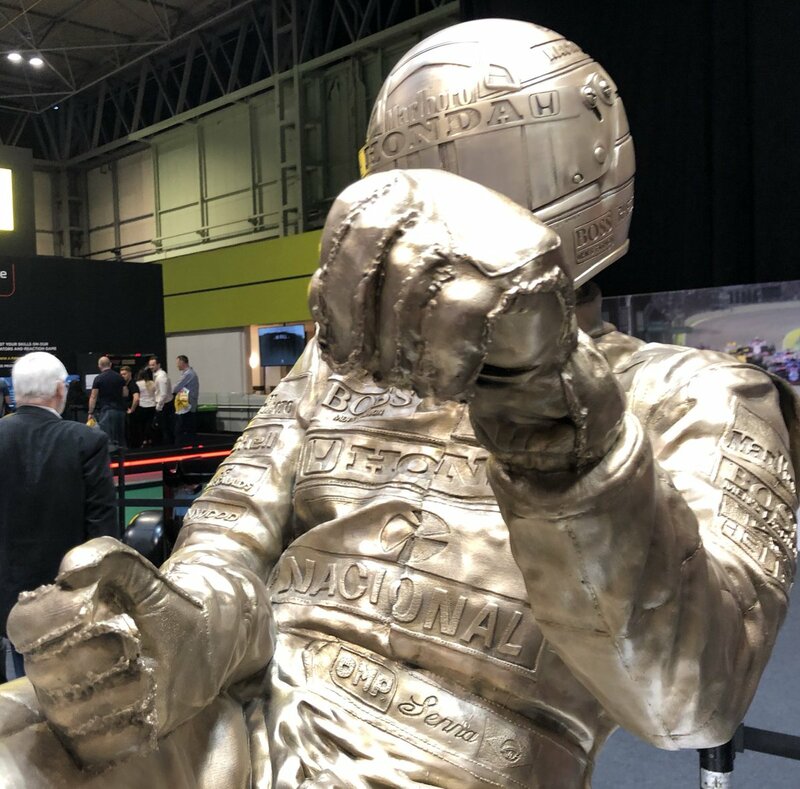 Situated in the centre of the F1 Racing stand amidst the show cars in Hall 2, the life size Ayrton Senna, weighing in at 160kg and cast in bronze, is the culmination of 12 month work for Paul. 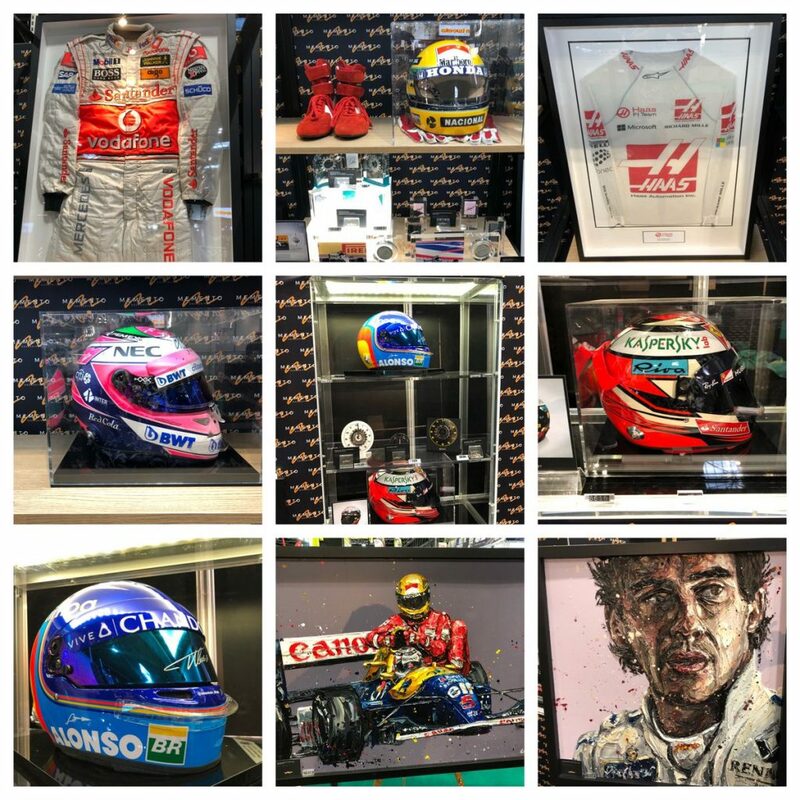 The passion that Paul puts into his work, inspired by being an F1 fan himself, is evident for all to see, and the hugely positive reaction, both online and at the show itself, is well deserved. 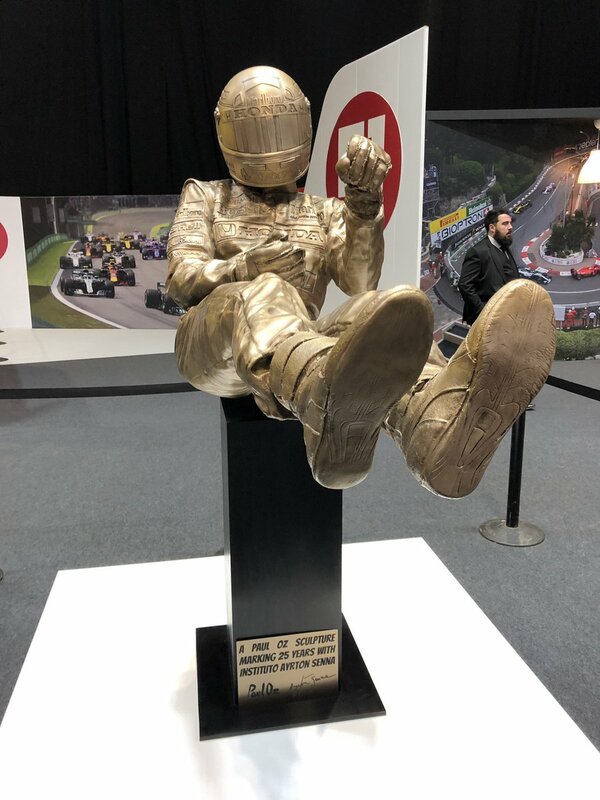 Take time to visit Senna and view him from all angles to see the full detail and effect of him in the dynamic of Eau Rouge. 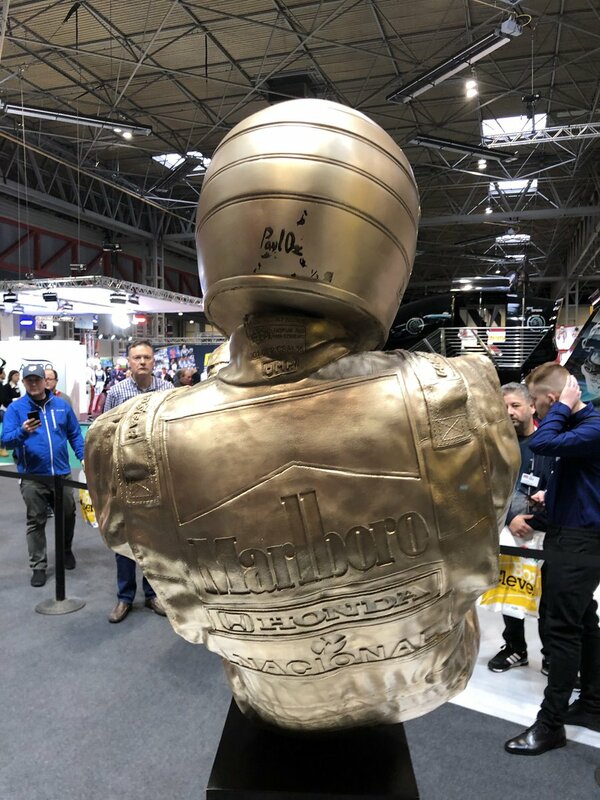 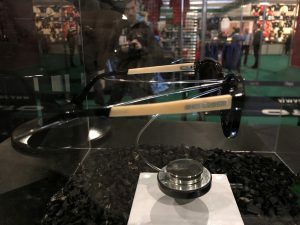 It’s also then worth following up with a visit to the Memento Exclusives stand in Hall 2 to see a smaller “Wind Tunnel” sized version of the Senna sculpture that Paul has created. 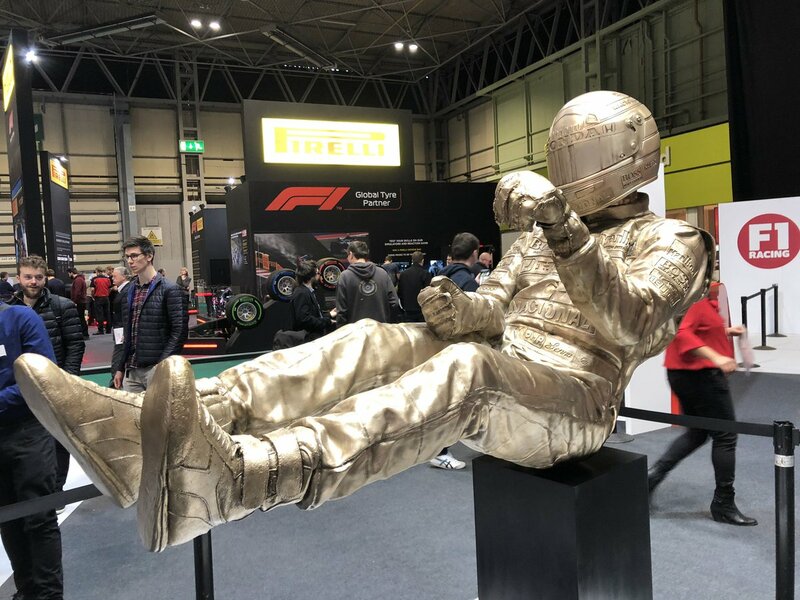 It’s also in bronze, but then patinated and heat treated so that it has a slate grey finish. 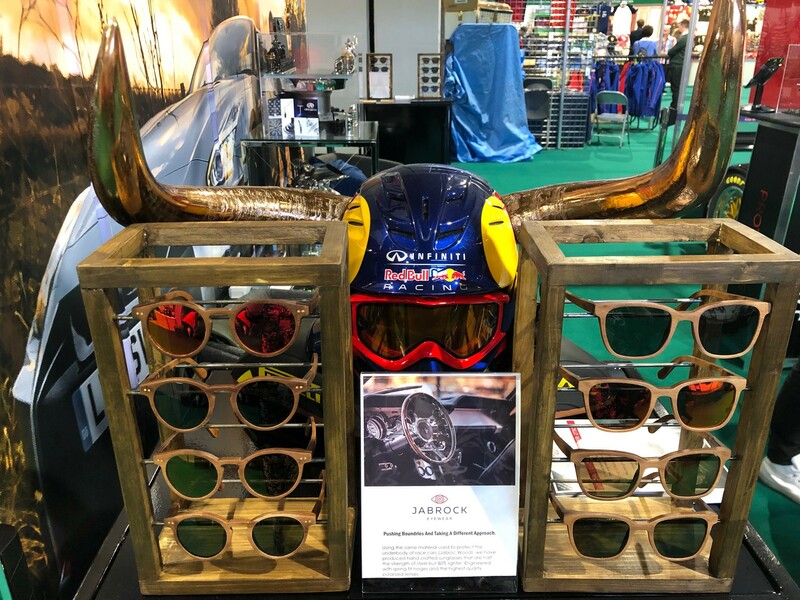 You can also view Paul’s other work on the stand, as well as the range of F1 memorabilia that Memento have, as seen below. 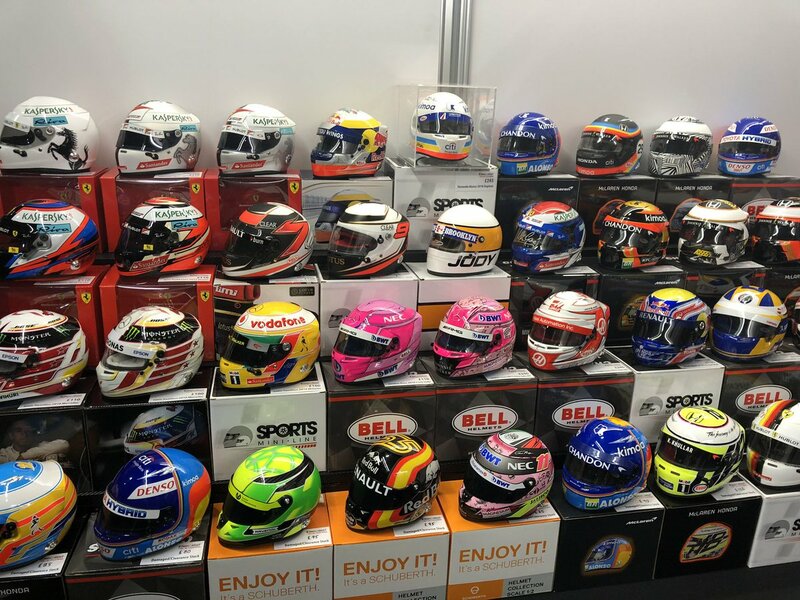 Most F1 fans have a ½ scale helmet or two in their collection, and a defy you all not to be tempted when you see the Diecast Race Models stand in Hall 2. 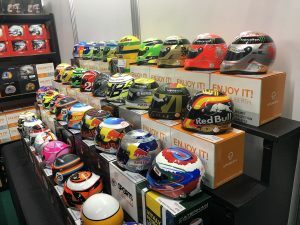 A rainbow of helmets await you, so be sure to stop by and chat to Dave Westwood, an expert in his field, and find out what items they have at the show as well as what helmets are on the cards for the year ahead! Jabrock – Upcycling in the best way possible? 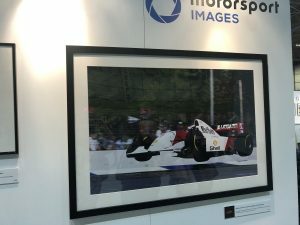 The Motorsport Images stand is well placed opposite the coffee bar in Hall 1 at the show, which means that as you stop to rest your weary feet and gaze across, you are quite literally looking at motorsport history! 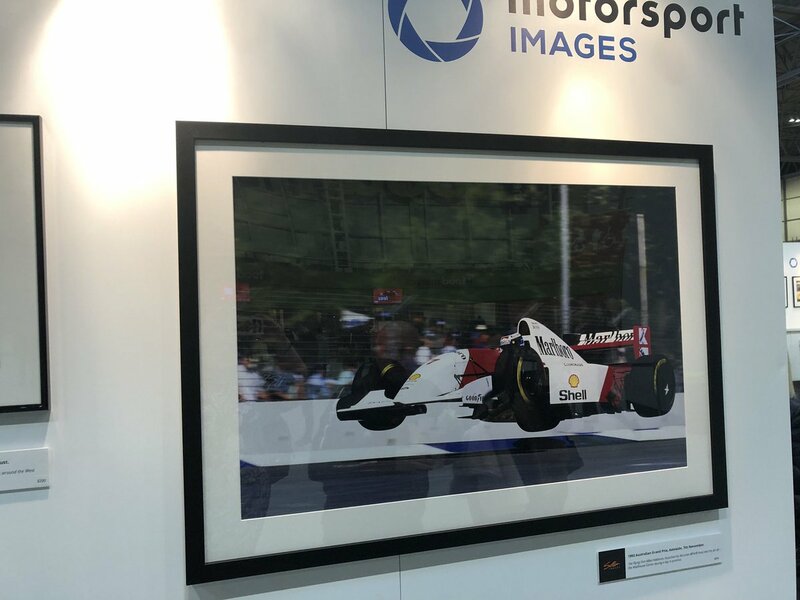 The first image that stood out to me was that of Mika Häkkinen airborne, when he quite literally became the Flying Finn! 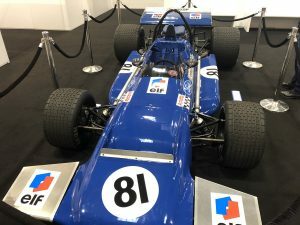 They also have Jackie Stewart’s March 701 on the stand, from 1979, which is well worth perusing. 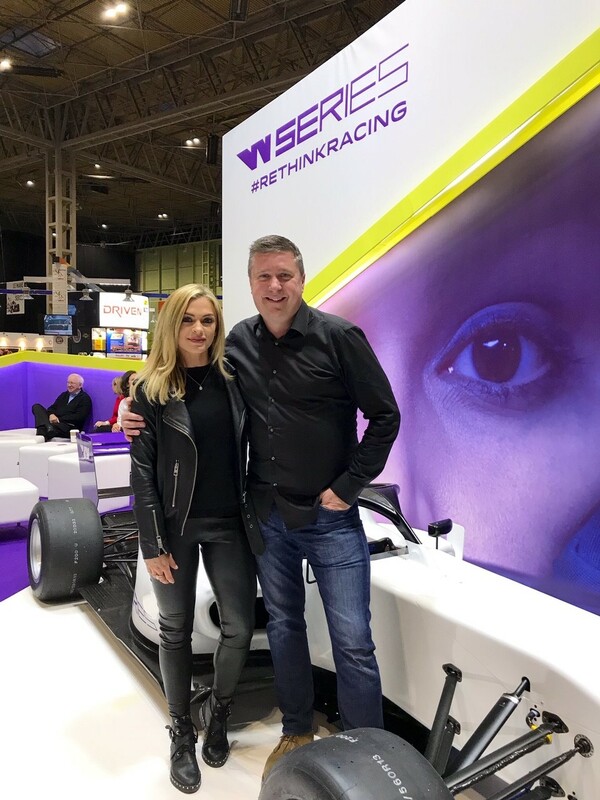 Presented by Sky’s David Croft aka Crofty and Emma Walsh, alongside social influencer Shmee 150 in his McLaren Senna, the live action show at ASI never fails to disappoint, and also to make your ears pop! 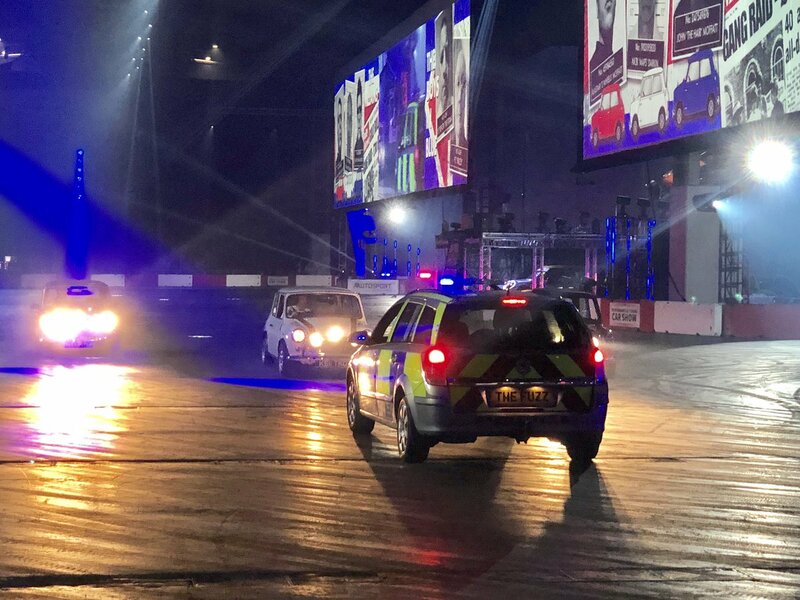 There are headline performances from Billy Monger, stuntman Terry Grant and his team, a skit with a police car and some Mini’s entitled “The Britannia Job”, as well as various racing categories who have joined the cast to entertain. 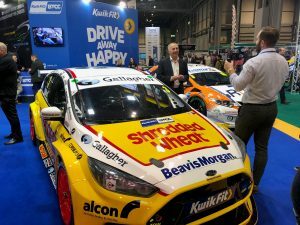 These include Classic Touring Cars, Swift Rallycross, National Autograss, British Superlites, and Heavy Metal Motor Racing with BrisCA. 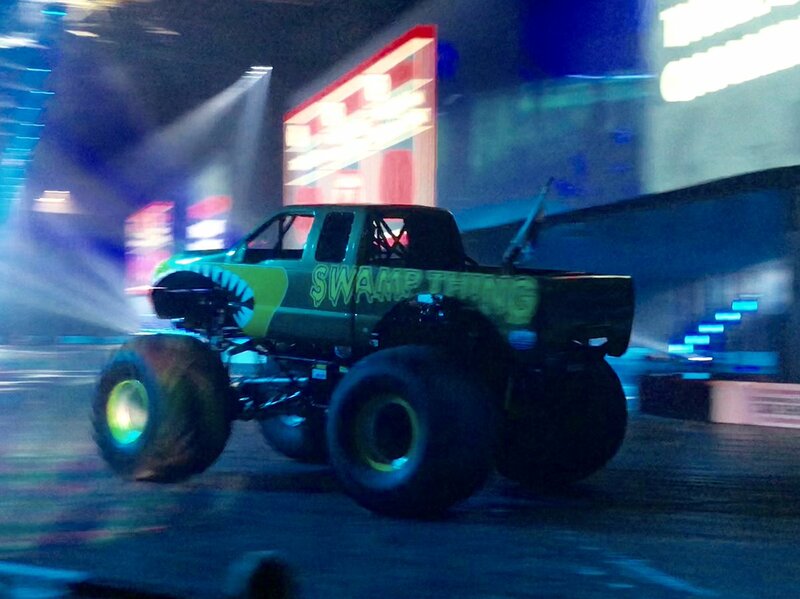 All guaranteed to make their tyres squeal on that floor! The new layout is a “U” shape which means you don’t have to walk through the whole show to get from A to B and actually made much more sense! 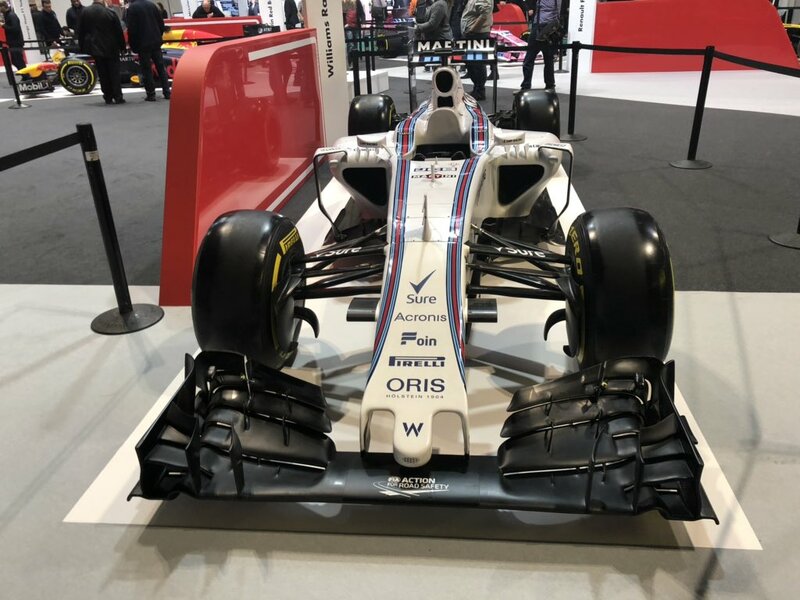 Upon arrival to the NEC, which for most people will likely be on the park and ride bus from the car park, you will enter the foyer area and my advice would be to turn left and start in Hall 1. 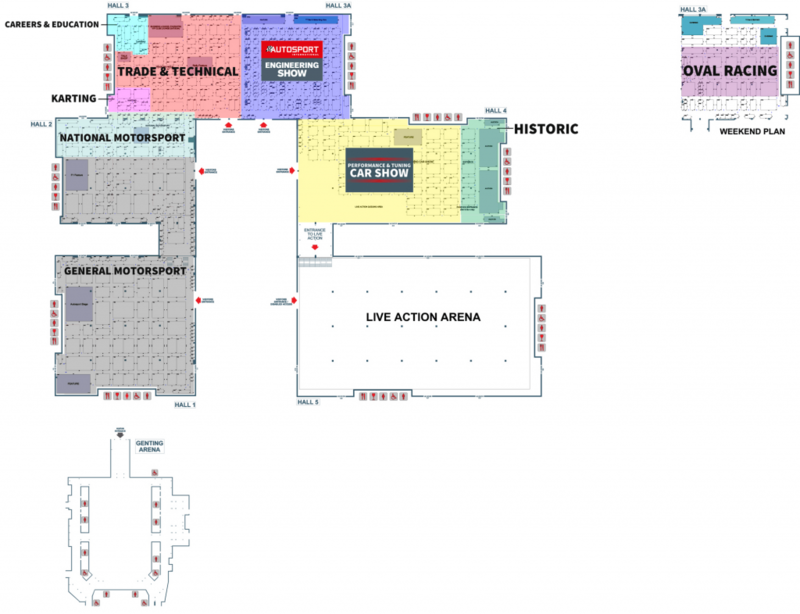 This is where the Autosport Stage and the major stands are. 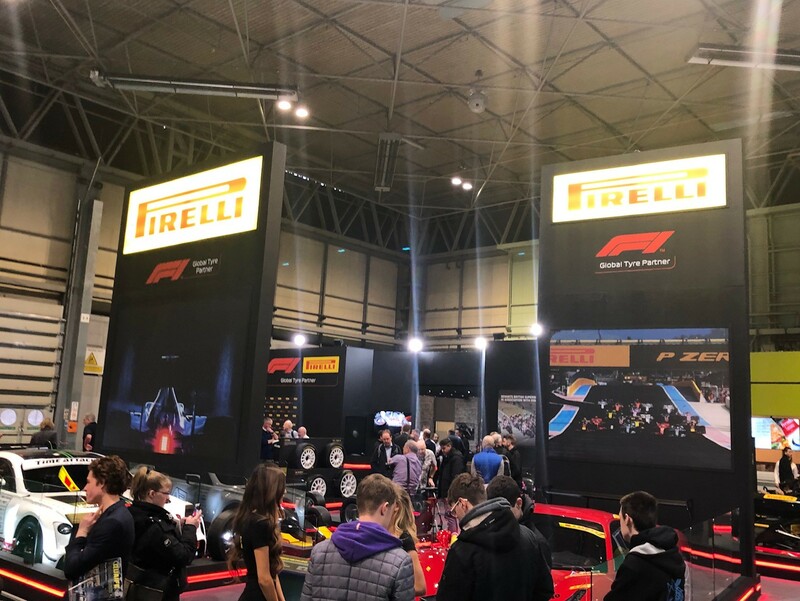 Hall 2, housing Pirelli, F1 Racing and some key merchandise stalls like Memento Exclusives and Diecast Race Models, as well as BTCC and WRC, resides up the stairs to the right as you enter Hall 1, and once you have climbed these, you stay on this level. 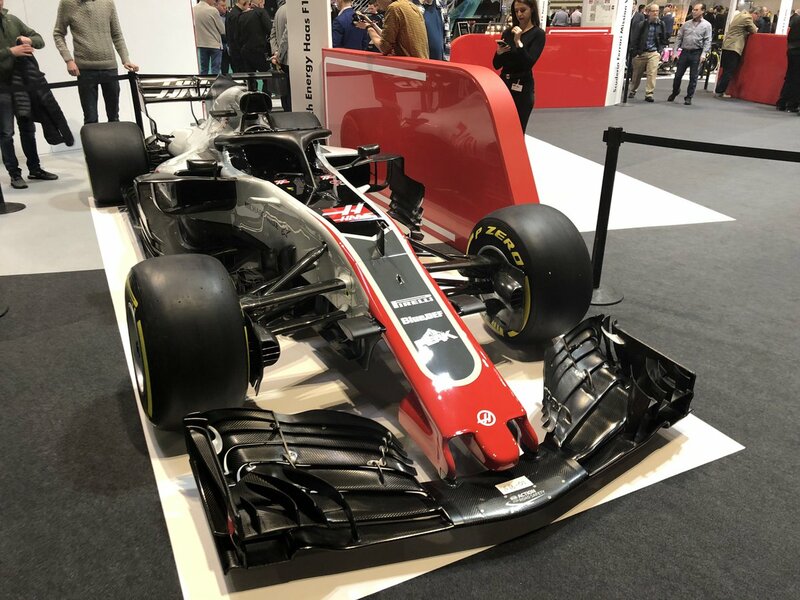 You turn right as you enter Hall 3 and the Trade & Technical stands , followed by Engineering, and if you carry on through, this brings you to Hall 4, where the entrance to the Live Action Show can be found. 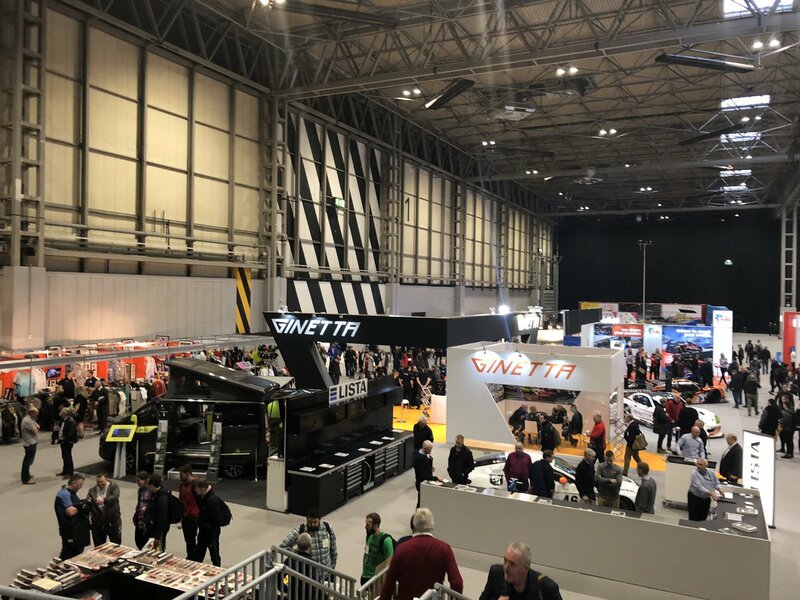 The rest of Hall 4 houses various road car and classic car stands, the auction area, and interesting stalls with books and classic magazines at the far end, so be sure not to miss them! 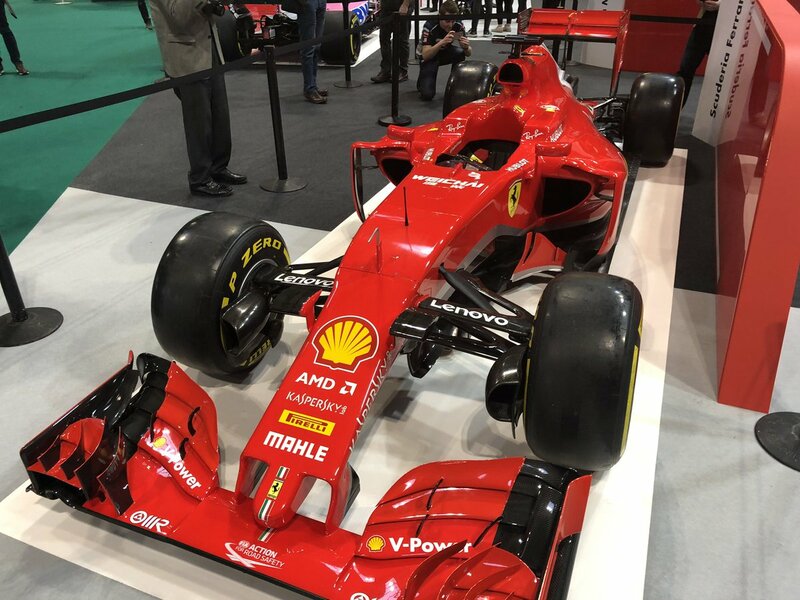 Coffee shops and restaurants can be found around the edges in all of the halls. If you enjoyed reading this preview, please RT/share so that others can read too! 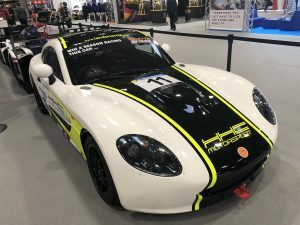 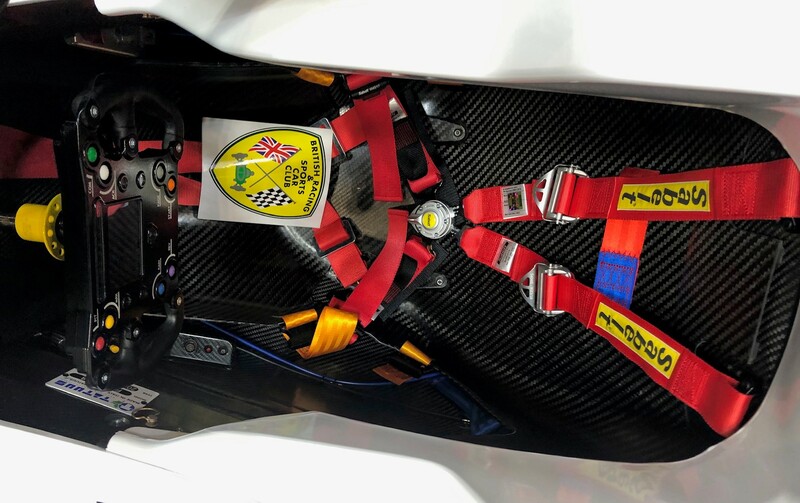 Previous articleA Virtual Tour of #ASI19 on One Thread of Tweets! 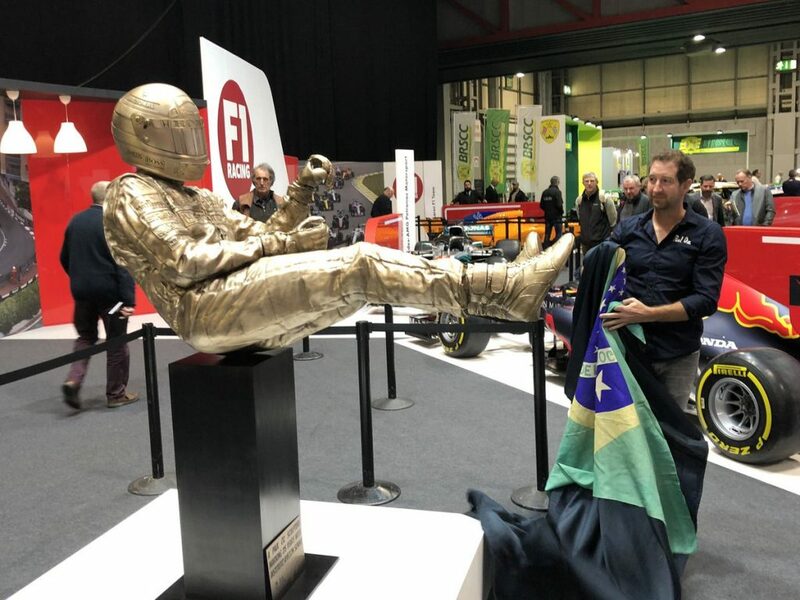 Next articlePaul Oz – The story behind the Senna sculpture, in his own words. 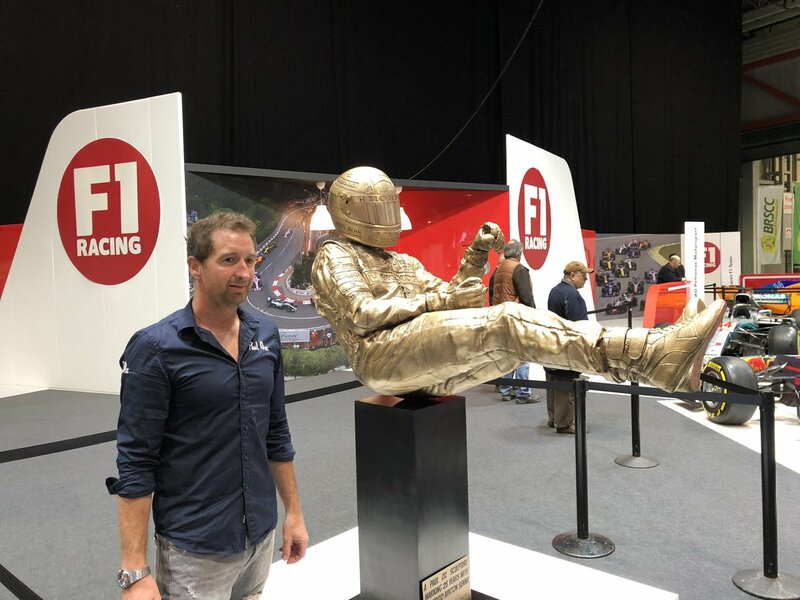 Paul Oz – The story behind the Senna sculpture, in his own words. 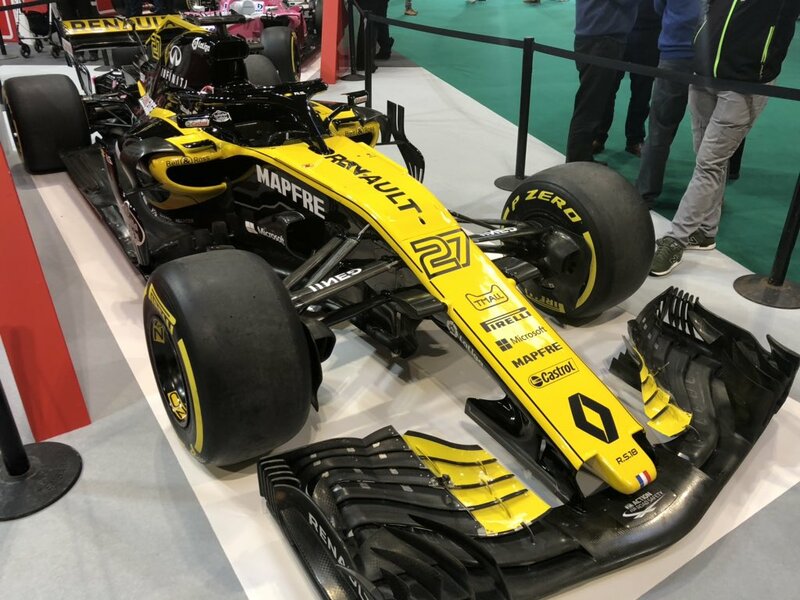 A Virtual Tour of #ASI19 on One Thread of Tweets! 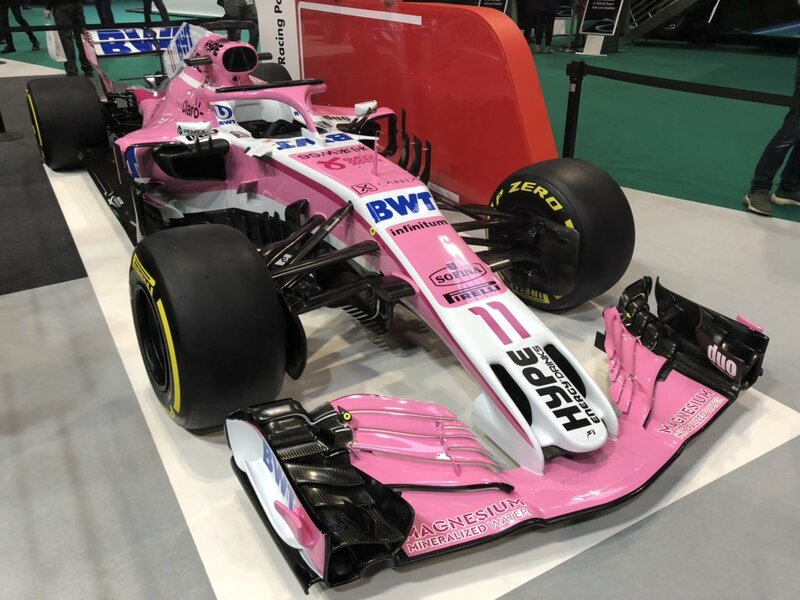 Formula 1. McLaren. 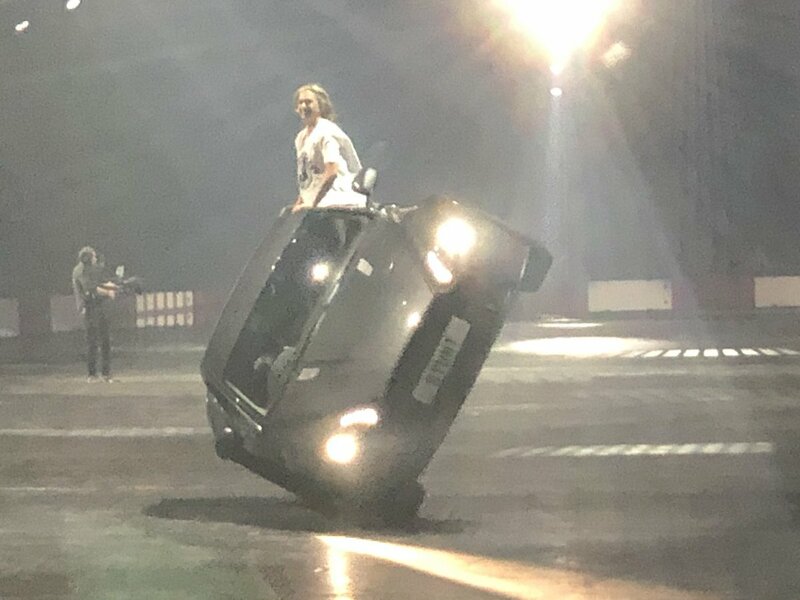 Travelling. 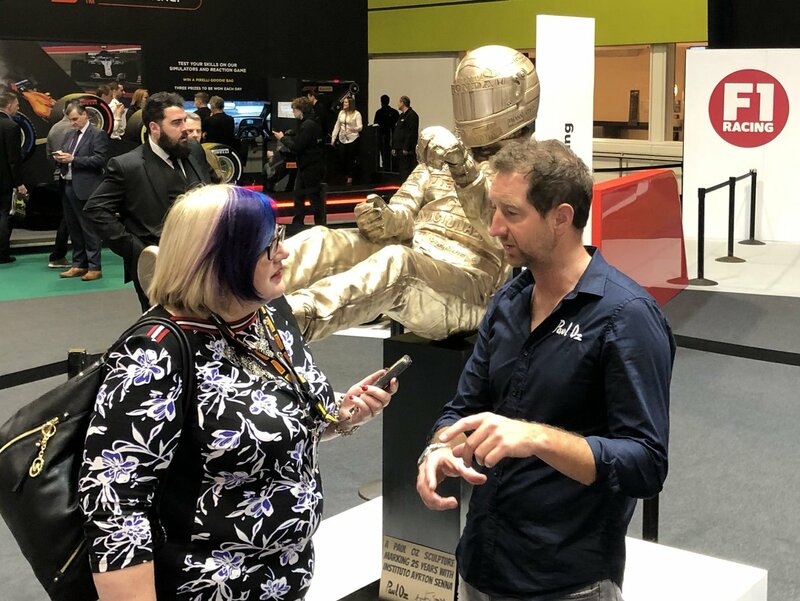 Meeting people. 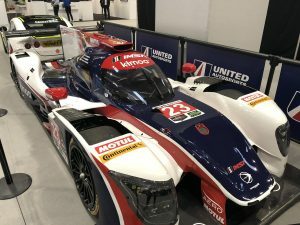 Sharing the experience.